UBIC Version 10 is here and well worth the wait. 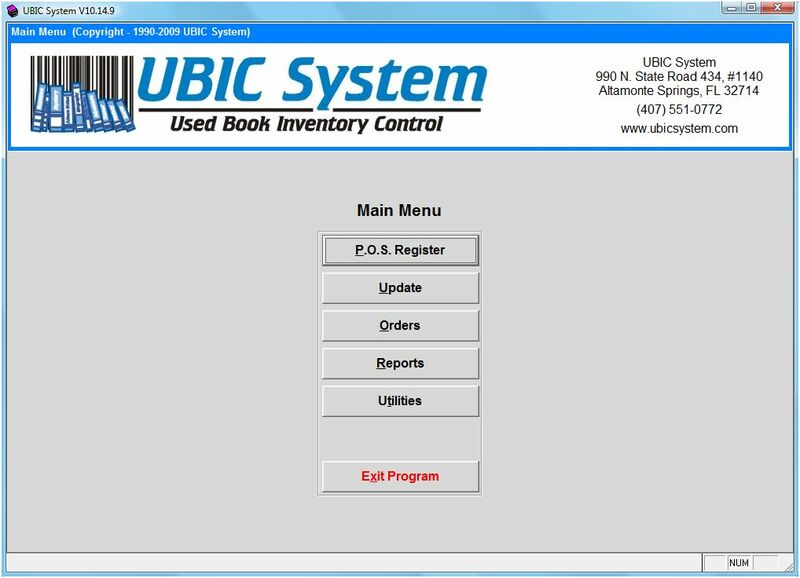 In addition to a brand new look, UBIC is displayed in 1024 x 768 resolution. This gives you an expanded view and more information on the screen. E-mail and web search features makes UBIC more versatile and saves you time. Track inventory by individual ISBN within a single record. Color coding for quick recognition of the screen and/or information. Download inventory or reserve lists to your PDA. 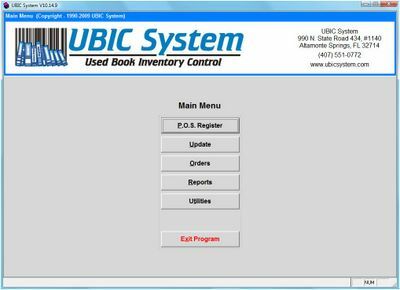 Keep track of books on loan to employees or customers. View reserves that have been canceled. Print customer address labels on Cognitive label printer. A variety of new fields have been added to the inventory records.